Health Economics Optimization is achieved when patients receive the best healthcare at the lowest cost to themselves and to the healthcare system as a whole. The ability to obtain optimized health economics is dependent upon optimization of two (generally) opposing forces. On the clinical side of Health Economics Optimization, patients are identified individually based on their clinical indications, family history, medical history, and unique genetic composition. The knowledge base continues to grow exponentially, to the point that it is virtually impossible for physicians to keep up with the diagnostic and prognostic tools at their disposal. Studies indicating that only half of the $300 billion US annual drug spend is considered effective for the given patient show we still have a long way to go on this front. Over on the financial component side of Health Economics Optimization, the task is to obtain satisfactory results at the lowest possible cost to the health system. All unnecessary costs need to be driven out, with efficiency reigning supreme. Yet complexity abounds in this arena as well, with multiple touchpoints, ever-changing rules and regulations, and ongoing revenue compression, it is a difficult landscape in which to maneuver. 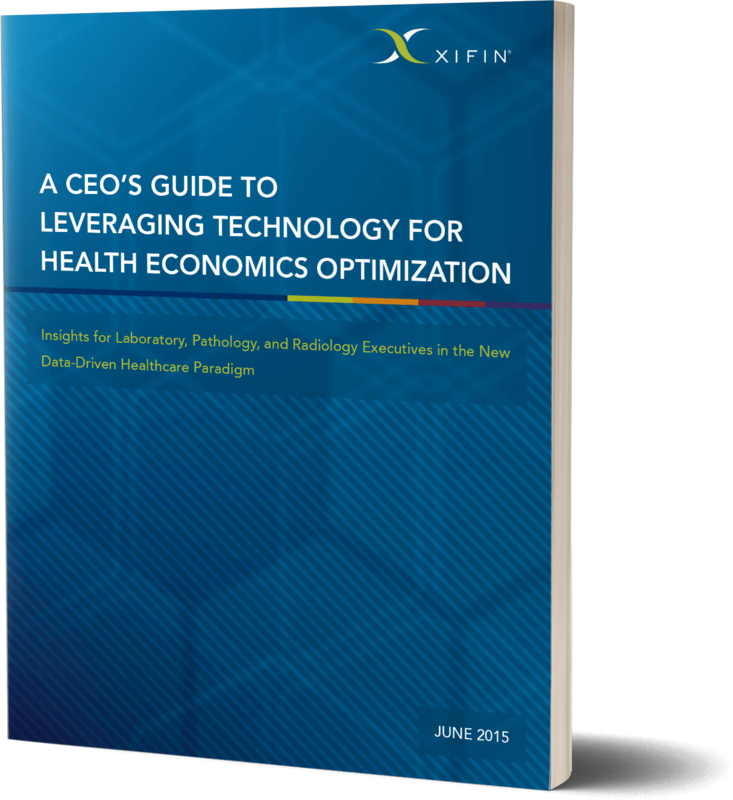 The key to solving the Health Economics Optimization equation is recognizing the critical role that diagnostics plays. While it represents a very small portion of healthcare spend, diagnostics sits at a critical point of convergence—an intersection between the clinical and financial realms. Diagnostics are estimated to influence 70% of all medical decisions, and 70-80% of a patient’s medical record data, relevant to optimizing their care, are diagnostic results. A mountain of information—critical to optimizing both patient outcomes and financial results—is created by or flows through diagnostics organizations. Diagnostics also occupy a unique position in the healthcare food chain, interacting with key constituencies, including patients, physicians, and payors. In short, diagnostics provide a powerful means to achieving health economics optimization. But being the site of a critical inflection point is insufficient to achieve health economics optimization—you also need a technology platform that is designed to respond to both clinical and financial demands. The convergence of data across systems, organizations, and realms of influence is necessary for optimization, as is the ability to package and deliver the information as required to the various constituents. Health economics optimization, while speaking directly to the highest goals of healthcare as a whole, also speaks to the objectives and needs of individuals and groups within the healthcare system. 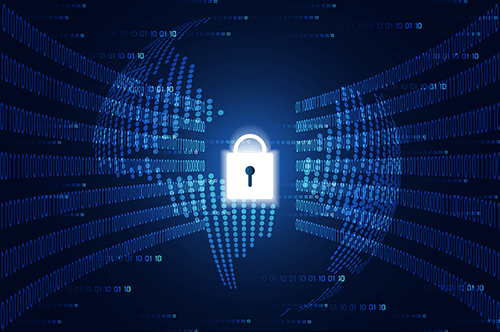 Recently, the AICPA made a change to the original SSAE 16 standards for security to address and clarify complexity issues, updating them to the SSAE 18 standard which went into effect in May 2017.